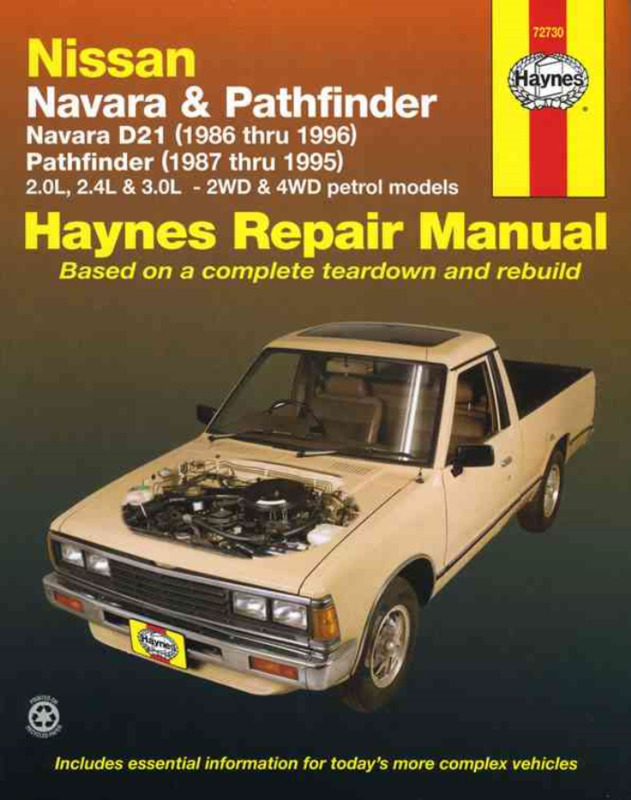 US Manual covering Nissan Navara D21 Pathfinder 1986 - 1996 Haynes Owners Service Repair Manual covers Nissan/Datsun pickups from 1980 - 1997 Nissan Pathfinders from 1987 - 1995. 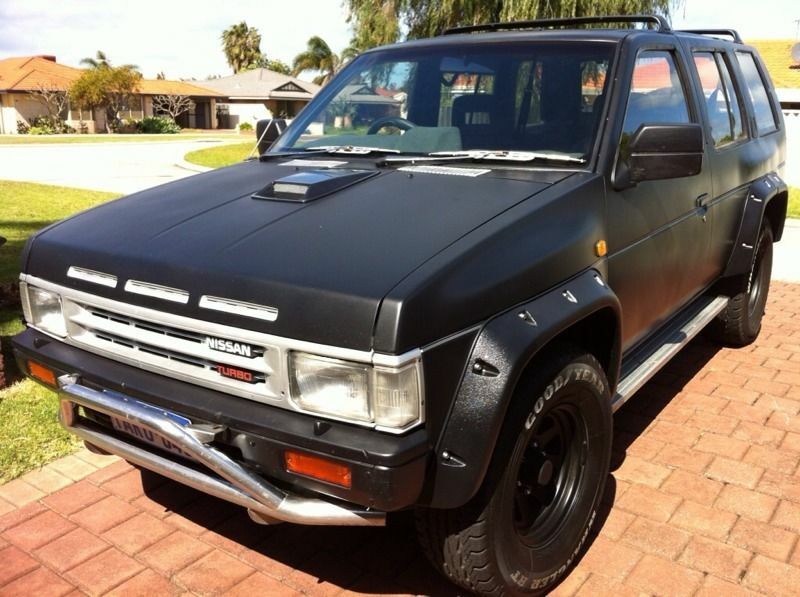 The manual covers 2WD 4WD petrol engined models. Does NOT cover Diesel Engines. The manual does cover most aspects of the 720 series, including the engines. However, it DOES NOT cover the 1.8 litre engine. Inside this manual you will find: Routine Maintenance, tune-up procedures, engine repair, cooling and heating, air-conditioning, fuel and exhaust, emissions control, ignition, brakes, suspension and steering, electrical systems and wiring diagrams.Haynes repair manuals can save you money on maintenance and repair bills. Step-by-step procedures and illustrations guide you through every job, from basic maintenance and troubleshooting, to complete teardown rebuild.